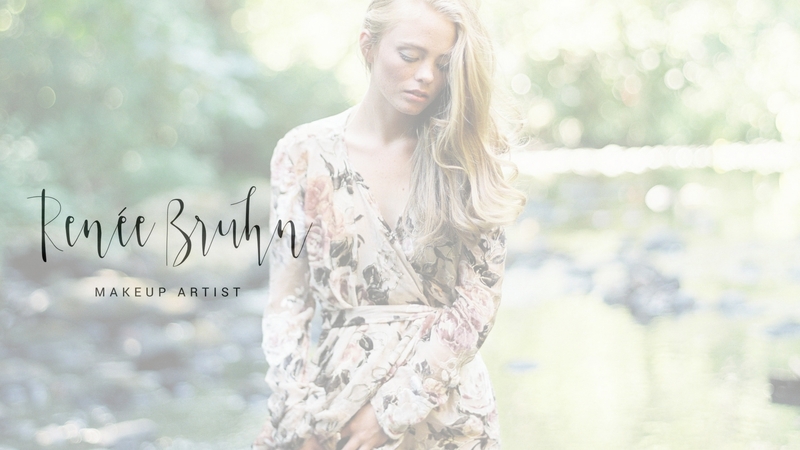 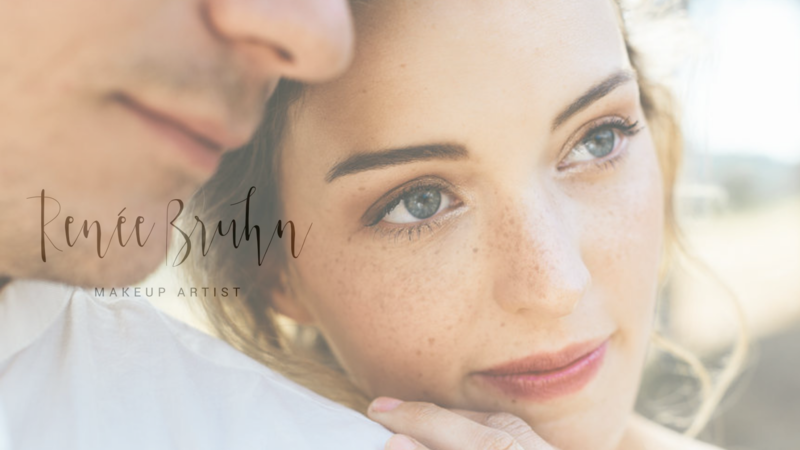 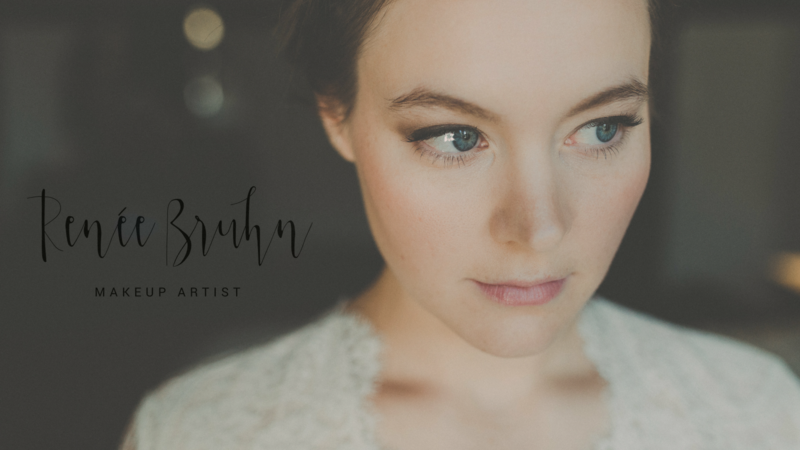 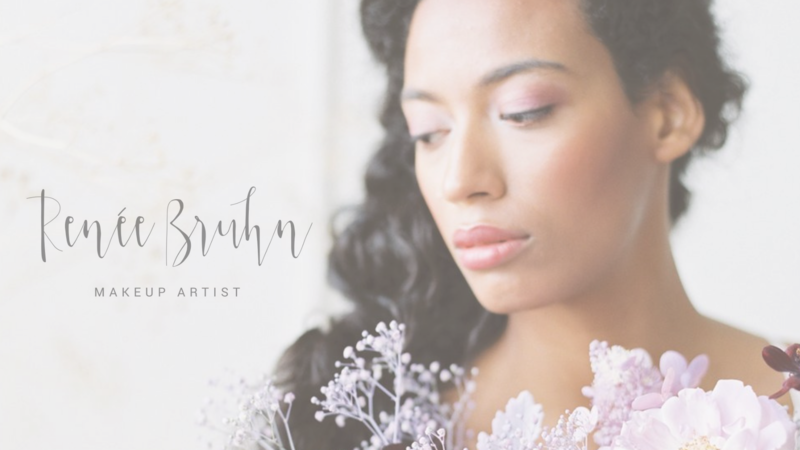 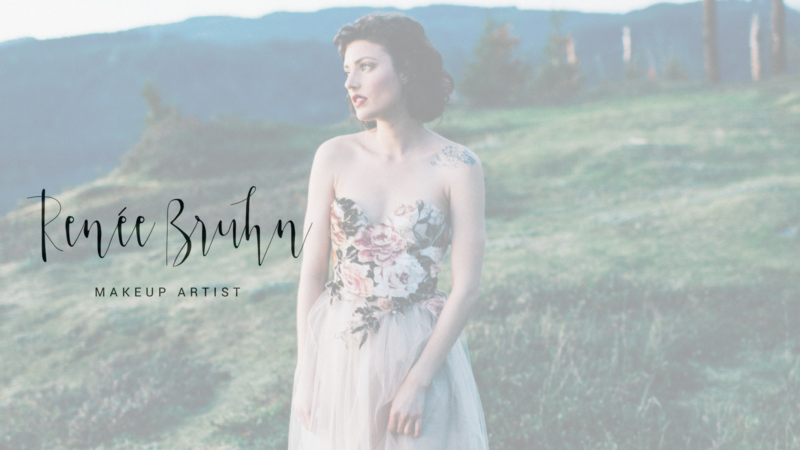 Fine Art wedding, portrait, and editorial makeup in Portland, Oregon. 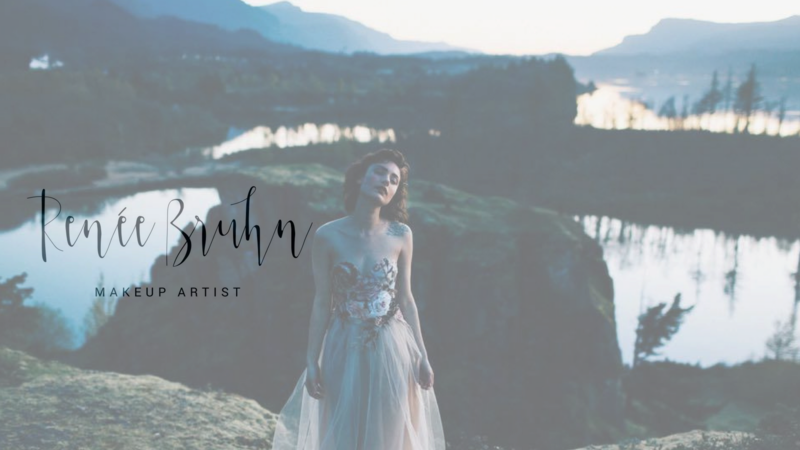 Mackenzie and Calvin from Northwest Film Co. on Vimeo. 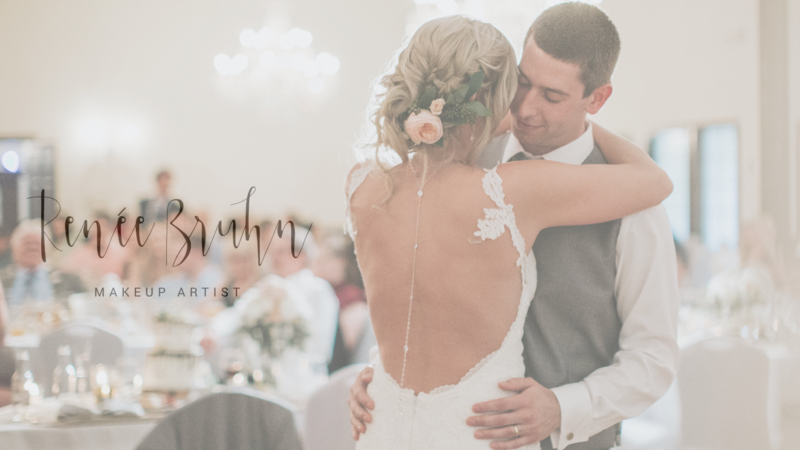 "You were such a calming presence...I have never felt so beautiful and my friends kept telling me I looked amazing but also like myself, which may be the best compliment you can hope for on your wedding day." 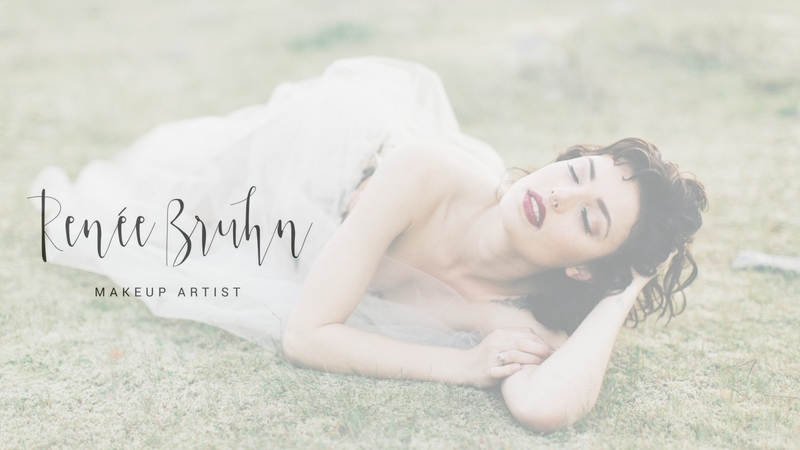 Katie M.
Images courtesy of Amanda Lenhardt, Sarah K. Byrne, Maria Lamb, Christy Cassano-Meyer, WeRomantics Photography.